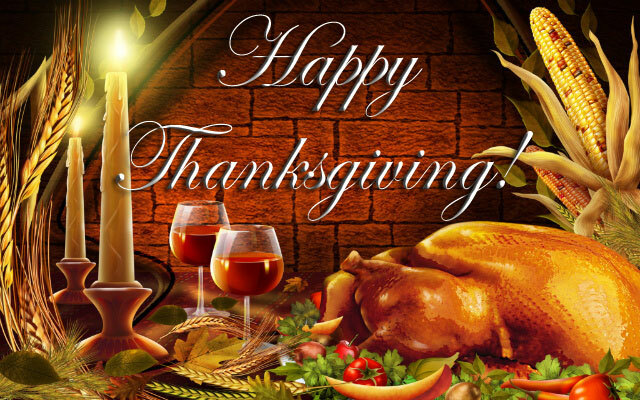 We have plenty to be thankful for here at the Weinstein Team. We are thankful that the things we do keep us so connected to our community. If you don’t know, the Weinstein Team includes Weinstein Law, Weinstein Real Estate, Henderson County Now, the Uncle Fletch Festival, and the Silver Screen Movie Club. In today’s podcast, I ask Jeff Weinstein what he’s thankful for.